The rate of elimination of alcohol has been determined experimentally. Reported values range from approx 10 mg/100 mL of blood per hour (mg/dL/h) to 25 mg/dL/h, with an average of 15-18.6 mg/dL/h (131,139) (approximately equivalent to the elimination of 1 U of alcohol per hour in a 70-kg male). 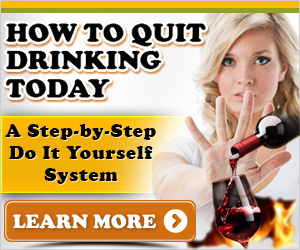 Habituation to alcohol is the single most important factor affecting the rate of elimination. One recent study reported the rate of ethanol disappearance in 22 alcoholics as ranging from 13 to 36 mg/dL/h, with an average of 22 mg/dL/h (140). 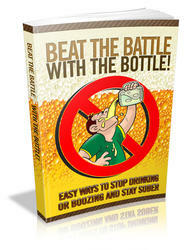 The increased rate of elimination is believed to be because chronic alcoholics have facilitated liver enzyme systems.